Your travel journey starts on our website. 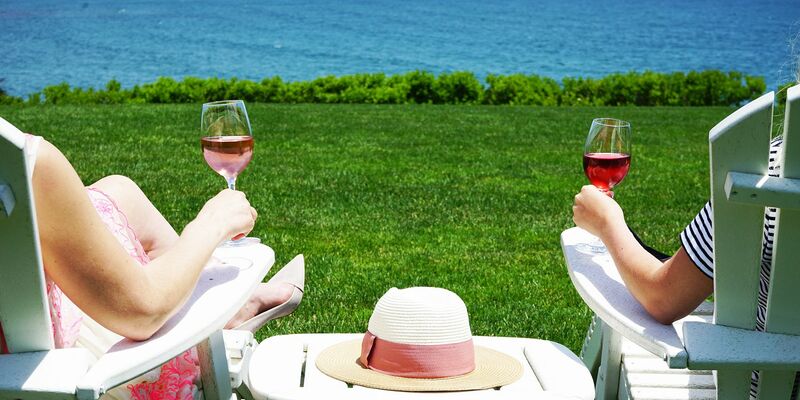 By booking directly with The Chanler at Cliff Walk, you will have access to our best rates, exclusive offers, and top benefits. From a whole suite of complimentary on-site services to a comprehensive area guide, our website is equipped to help you get the most out of your stay. No Booking Fees. Never worry about hidden fees or taxes when you book directly on our website. Best Rate Guaranteed. On our website, you’ll find our best available rate on all available room and suite types. Exclusive Promotions. We often offer exclusive packages and offers, available only on our website. Secure Online Reservations. We use an industry-leading reservation system that keeps you information safe. All the Information You Need and More. Everything you need to know about The Chanler at Cliff Walk is, of course, found on our website. We provide you with the most comprehensive descriptions of our on-site services and amenities, special offers, upcoming events, nearby things to do, local activities, and points of interest. When you book direct, we are with you every step of the way to ensure your stay is a memorable one.